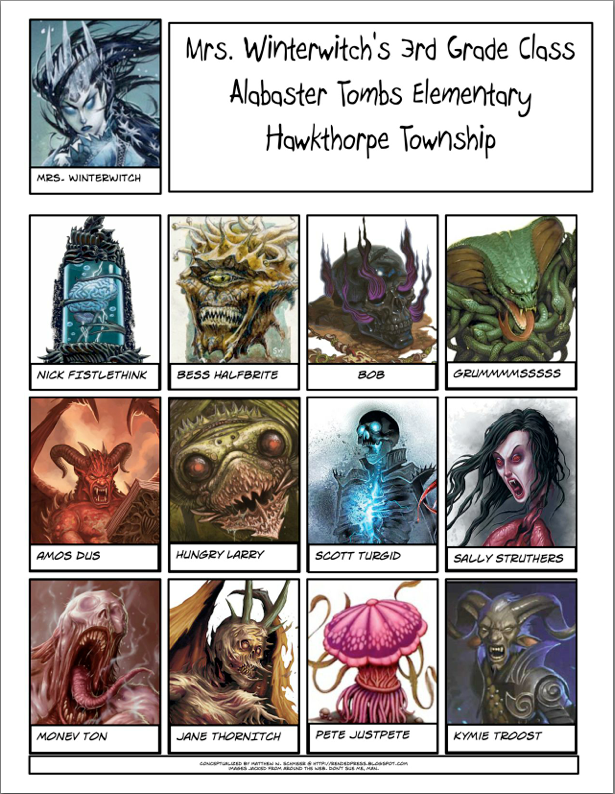 84 BLASPHEMOUS PAGES OF MYSTICAL MAYHEM!PLENTY OF PERILS TO PLAGUE YOUR PLAYERS!GET IT HERE! My name is Bookface and I approved this message. Where Have You Been, Bookface? Summer is over. Bookface is back. He's just getting through the backlog of mail. Here are some highlights. 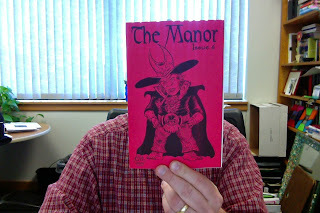 Tim Shorts' excellent sixth issue of The Manor. The seventh issue just dropped, so I need to re-up by subscription. This is definitely one of the gems of the bloggers-turned-zinesters scene. Worth every penny and then some. Rev. Dak's Crawl! #10. This issue is all about new class options. Definitely something to steal for your game here. The first of the DCC RPG fanzines is still one of the best. Of course I say this not having subscriptions to the others, so if Crawljammer and Crawling Under a Broken Moon want to comp me subscriptions so I can make a fair and honest comparison, I have no problems with that. Wizards, Mutants, Lazer Pistols #5 & #6. 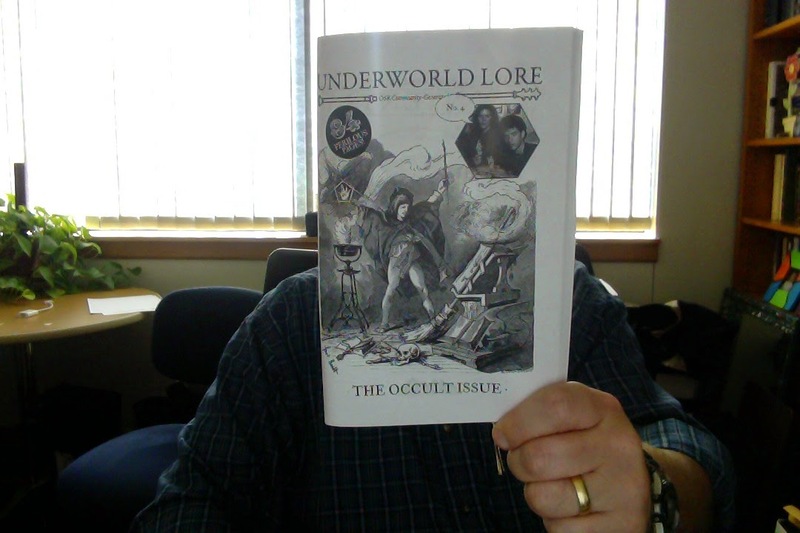 If you haven't checked out this old school photocopied zine, you are in for a treat. Issue 2 is sold out, but the other issues are still available. Note:Here's a PDF of this post for easy printing. The PCs have stumbled into a schoolroom in the middle of the dungeon. The teacher is having a bit of trouble with the students. Can the PCs give Mrs. Winterwitch a hand? Drop a d4, a d6, & a d8 on the Class Picture. If any die lands on Mrs. Winterwitch, drop all the dice again. If more than one die occupies a square on the chart, leave one and drop the other(s). 1. Z convinced X to place a whoopee cushion on Y’s chair just before the PCs entered the room. Hilarity ensued. Y has asked Z to help beat up X. X is claiming innocence. Can the PCs help sort it out? 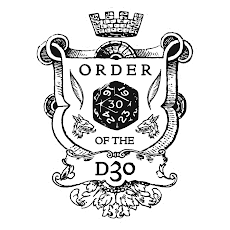 So Wizards of the Coast released an updated version of the free Basic rules, splitting them into a Player's version and an DM's version. 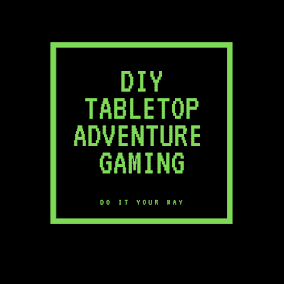 And you probably know there are some other free resources for 5e floating around WotC's new craptastically designed website (I say craptastictally because all legacy content seems to have been nuked). Anyway, I've gathered those links here, plus some great goodies from around the interwebs. Attempts to use The Internet Wayback Machine to search Wizards.com/dnd/ are now broken. Where it used to give a huge listing of files, there is now a "cannot be displayed because, robots" message. I think this changed happened when Wizards of the Coast updated the D&D website to the god-awful navigational mess that is the new D&D site. They introduced a robots.txt file which excludes websites from crawling certain directories. This represents a major break with the ability to search & retrieve old material from the Wizards.com domain in an easy-to-navigate interface. Site-specific Google searches still work, but only bring up current content, not older, "disappeared" material. Please see this post to download a new version! 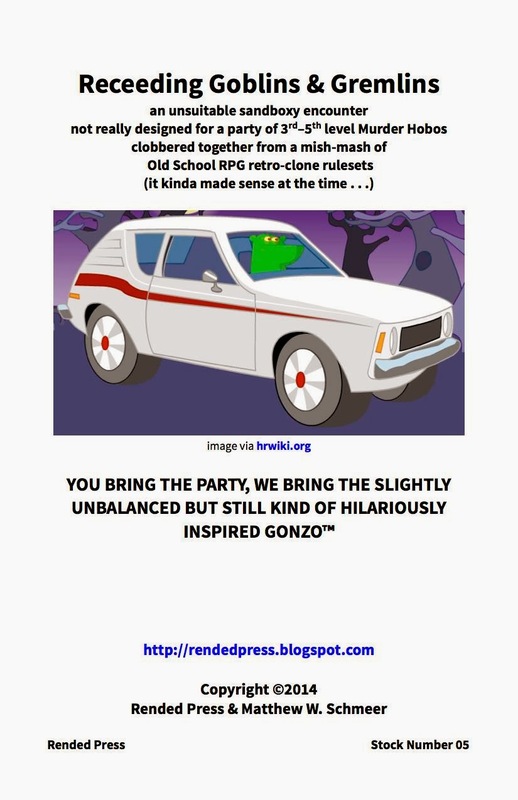 I've updated my gonzo Goblins & Gremlins sandbox encounter thingy to correct a few formatting issues and several typographical errors. I still gotta go through and clean up a bunch of typos on this thing. . .including the friggin' name! I'll get to it someday. . .